The written heritage of Central Asia is one of the world's cultural treasures. The area is a crossroads of many cultures, but writing in this area has mostly been in Persian, and many of the finest pieces of Persian literature were written here. 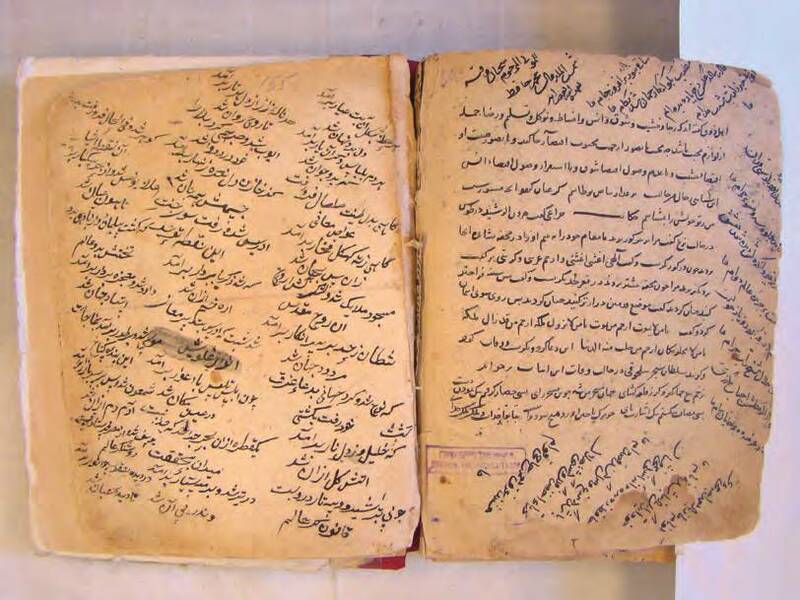 Over the last century or so a major collection campaign has gathered together some 7,500 manuscripts of Central Asian literature, which are now housed in the Institute of Oriental Studies and Written Heritage in the Academy of Sciences in Dushanbe of the Republic of Tajikistan. One volume from this magnificent collection has been inscribed on the International Memory of the World Register in 2003 as a representative of the collection as a whole. 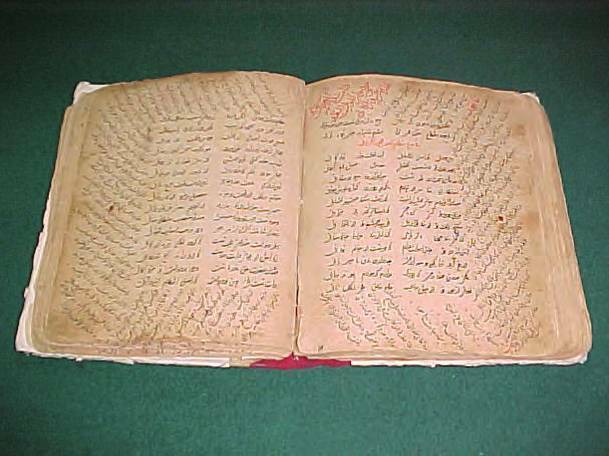 This manuscript, handwritten on high-quality Central Asia paper, was written in 1405 and is the oldest surviving copy of the novels of Ubayd Zakoni (collectively known as the "Kulliyat"), and also the oldest surviving copy of the poems of Hafez Sherozi. The poems of Sherozi are in the "Gazalliyt" style. Zakoni died in 1370 and Sherozi in 1396, and their works were thus copied out in this single volume within a generation of the authors' deaths. The volume unusually writes the poems of Sherozi before and after the novels of Zakoni. Zakoni and Sherozi were among the greatest writers of PersianTajik classical literature, and their works are well known throughout the Persian-Tajik speaking world. Their writings illuminate not only Persian-language culture generally, but the cultural development of Central Asia and of the Tajik people in particular. The writings of Zakoni and Sherozi have also been very influential within the Western world. “The manuscript of Ubayd Zakoni's Kulliyat and Hafez Sherozi's Gazalliyt (14th century),” MOWCAP ARCHIVE, accessed April 22, 2019, https://mowcaparchives.org/items/show/85.